By-product of CPO mill. It is used as alternative fuel to Coal for boiler. Carbon-free clean energy fuel. 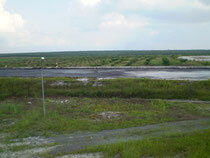 By-product from Crude Palm Oil Mill. 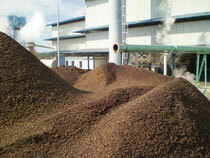 It is used as feedstock for bio diesel oil. By-product of BDF production with feedstocks of vegetable oil and UCO. By-product of BDF factory. Used as burning fuel. Tropical hard wood, origin: Indonesia, GCV approx 4,600 kcal.